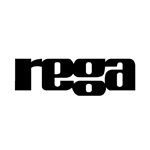 Introducing a new line from Japan,Hana (or hana, which means “brilliant and gorgeous” in the original Japanese). 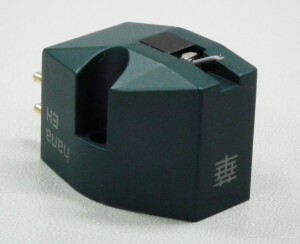 HANA Moving Coil Phono Cartridges use high rigidity aluminum cantilevers, and cross-shaped armatures, providing you with brilliant and gorgeous sound,plus, capable of excellent high frequency response, giving you supreme transparency and excellent trackability. 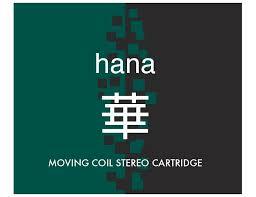 Hana cartridges are produced by Excel Sound Corporation of Tokyo Japan, a long time OEM cartridge producer.Your choice of either hi-output or low-output.